Do you have a train to catch or are you meeting up with friends coming in at Gare de Lyon? 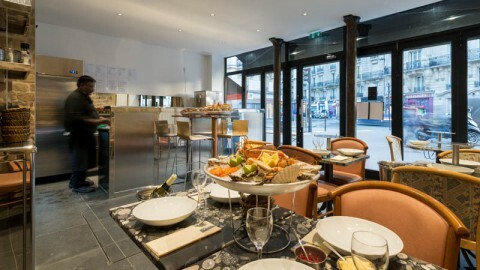 Consult our selection of brasseries, tapas restaurants, or authentic Lyon-style restaurants. Be careful not to miss your train!